It was fifty years ago today … recording sessions for Sgt. Pepper’s Lonely Hearts Club Band took place. The album which caused a major shift in modern music did help define the 1967 Summer of Love, but the hard work began in the winter of ‘66. Including 13 songs, the tracks were recorded in over 400 hours during a 129-day period. 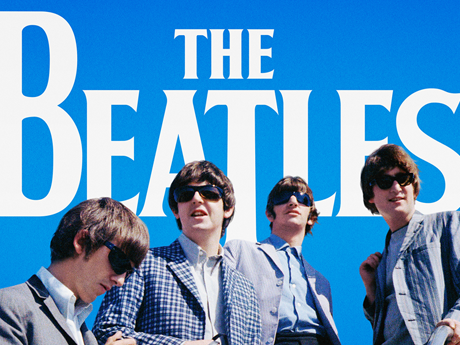 “The Beatles weren’t the leaders of the generation, but the spokesmen.” – McCartney. On a return flight to London in November 1966, Paul conceived the idea for the album. Unable to sleep, he toyed with the idea of creating a new identity for the band, to allow them to experiment, with each Beatle taking on an alter-ego in the ‘Lonely Hearts Club Band’. 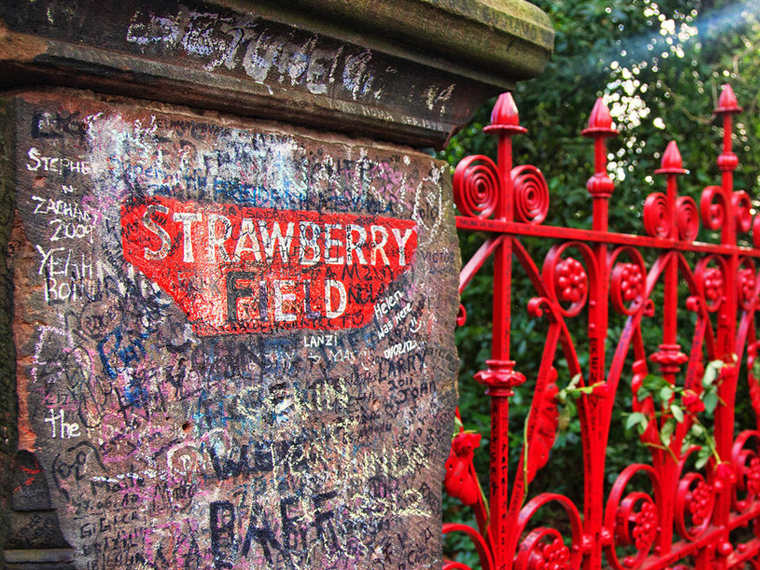 During the flight, a conversation about the ‘S’ and ‘P’ markings on the salt and pepper sachets occurred between Paul and Mal Evans, the Beatles’ road manager, and sparked the idea for the title ‘Sgt. Pepper’. As the opening track, the lyrics introduce the fictional band that performs on the album, in particular Ringo’s character, “The one and only Billy Shears”. The song was recorded on 1 February 1967, and was completed over four days. However, on 6 March sounds of an imaginary audience and the noise of an orchestra tuning up were added. A combination of these were taken from crowd noise from a 1961 recording of ‘Beyond The Fringe’ and out-takes from the orchestral overdub session for ‘A Day in the Life’. Co-written by the duo, the vocals were led by Ringo, as his character ‘Billy Shears’. Starr refused to sing the original lyrics “What would you do if I sang out of tune?/Would you throw tomatoes at me?” fearing that singing the opening line live, would result in getting pelted with tomatoes. The song went on to be covered three times; by Joe Cocker in 1968, Wet Wet Wet in 1988 and Sam & Mark in 2004. John’s inspiration for this track title was from a drawing of a school friend “Lucy” by four-year-old Julian Lennon. 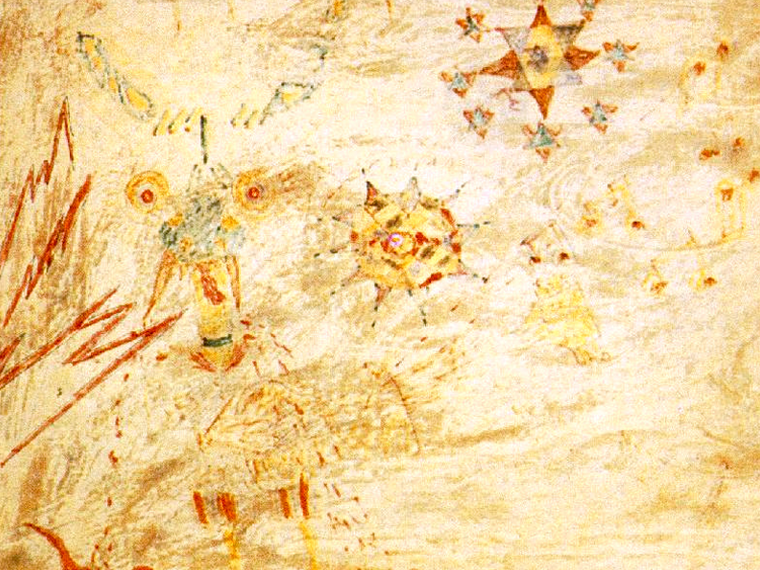 Julian presented his art to John saying “It’s Lucy in the sky with diamonds”, to which John thought “That’s beautiful” and immediately wrote a song about it. However, the song was widely perceived to be a coded reference to LSD, since the letters are so prominent in the title. Lennon later denied and swore he had no idea that its initials were so controversial, and hid an underlying message. A true collaborative effort, Lennon and McCartney’s uplifting track explored a difference in the writers’ personalities; John’s more pessimistic views, as opposed to Paul’s happier outlook. The two combined created an up-beat and positive song, although dealing with anger, unruliness at school and violence towards women. Written by Paul, the song’s message is ambiguous, and has been claimed to be about a number of possible things. Fixing repairs on his farmhouse? A reference to heroin? A tribute to marijuana? Paul disproved the fixing repairs claim, insisting “People just make it up! They know I've got a farm, they know it has a roof, they know I might be given to handyman tendencies”. Whatever is inferred, the lyrics explore the joys of allowing one’s mind to wander, and the freedom from being told what to do. Paul reaffirmed this, it was “the idea of me being on my own now, able to do what I want”. 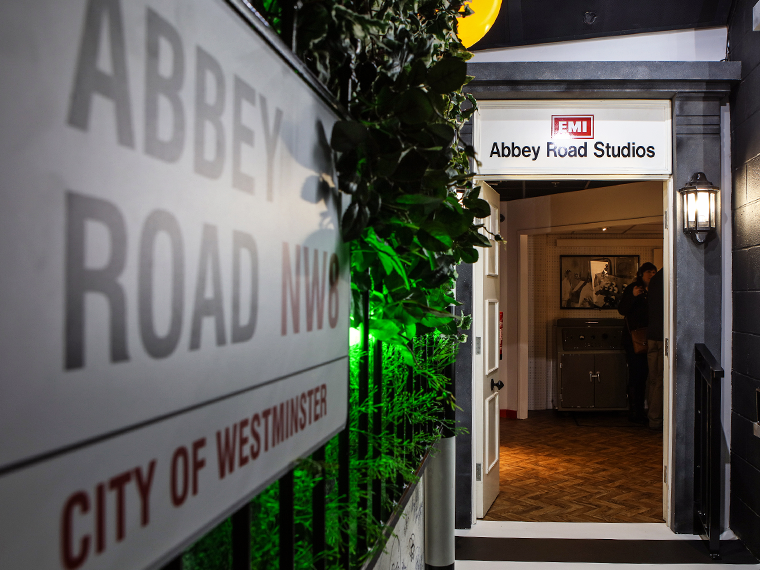 Recording began on 6th February 1967, taking place in Regent Sound Studios in London as Abbey Road was unavailable. It was the first time the group used another studio to record for EMI. Recorded in March 1967, this song took its inspiration from a story in the Daily Mail about a teenage runaway, seventeen year old Melanie Coe. When she first heard the song she thought it was relatable, but assumed “I didn’t run off with a man from the Motor Trade, so it couldn’t have been me!” It was not until years later when she learnt of the song’s true inspiration. During filming for ‘Strawberry Fields Forever’, John Lennon purchased a framed Victorian circus poster from 1843, from a nearby antique shop. The poster, which grandly announced that the circus would be “for the benefit of Mr Kite” (a circus performer), was Lennon’s inspiration for the track. He sang phrases from the poster until he eventually had the song, with help from Paul McCartney. Asked during a 2014 Twitter Q&A what his favorite bassline to play is, McCartney replied: "At the moment it's 'Being for the Benefit of Mr. Kite!' It's challenging!" This track was written by George Harrison in February 1967 while at the house of Klaus Voormann, and is the only non-Lennon-McCartney song on the album. Inspired by his six-week stay in Indian with Ravi Shankar, the composition reflects the influence; he and Neil Aspinall played tamburas while Indian musicians performed traditional instruments in the recording studio. In fact, Harrison was the only Beatle present during the recording of the track. While some listeners thought the laughter at the end was a mockery of his song-writing ability, it was actually George’s idea to add this, in an attempt to lighten the mood. ‘When I’m Sixty-Four’ was the first song of the album to be recorded, on 6th December 1966, 24 years subsequent of when it was written. McCartney composed the song on his family piano when he was just sixteen, back in the Cavern days. It is said to have been released so many years later as it fitted in with Paul’s father’s 64th birthday in ’66. 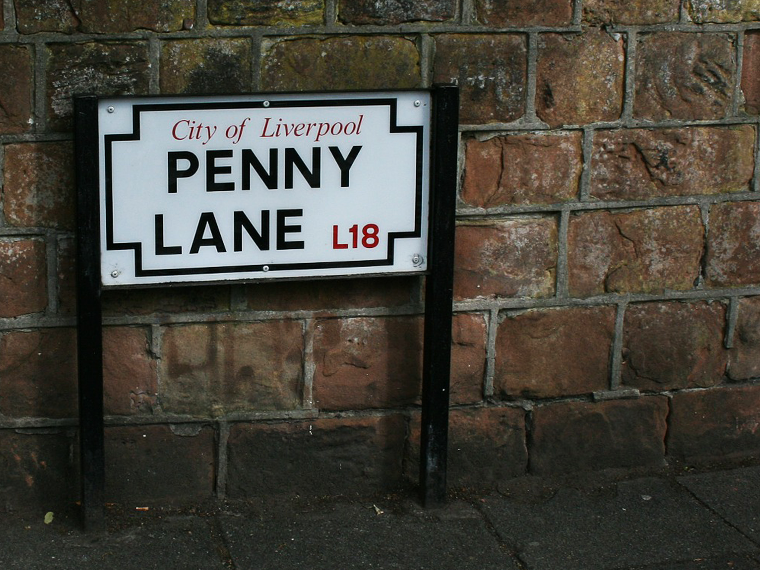 Also, originally intended to be the b-side track to ‘Strawberry Fields Forever’, The Beatles instead went with ‘Penny Lane’, which George Martin later regretted. McCartney’s affectionate tale of a traffic warden named Rita was the tenth track of the album. In America, traffic wardens were colloquially known as meter maids, a term which caught the imagination of McCartney via a newspaper story; “the phrase was so American that it appealed.” Sometime later, a traffic warden called Meta Davies claimed she had given McCartney a parking ticket in St John's Wood, London. However, Paul insisted that the song was not based on one real person and Meta’s claim was “more a question of coincidence”. The title of ‘Good Morning Good Morning’ took its inspiration from a Kellogg’s commercial which John heard on background TV while working. Paul said it was about the writer’s “boring life at the time” seen through the references in lyrics to “nothing to do” and “meet the wife” – an afternoon TV soap which John watched. The penultimate track is a modified repeat of the opening song at a faster tempo with heavier instrumentation. The idea for a reprise of Sgt. 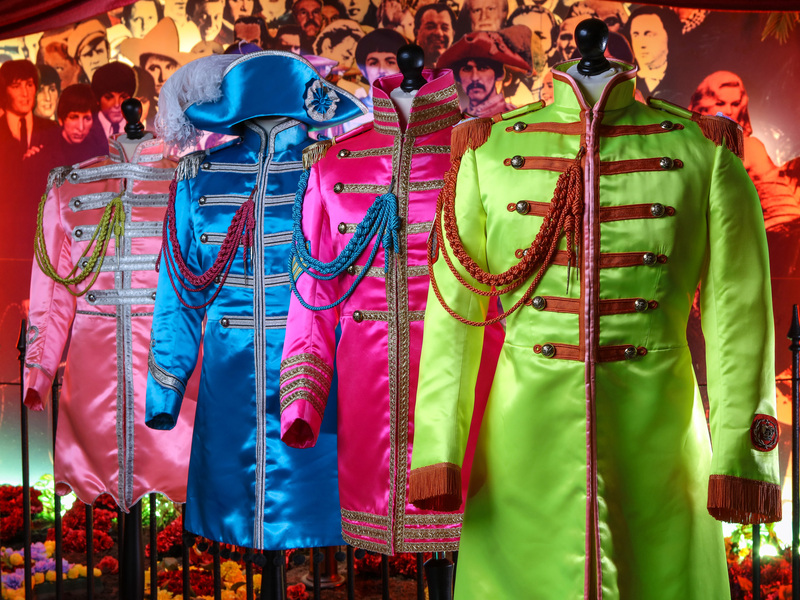 Pepper's title track was suggested by The Beatles' assistant Neil Aspinall, who thought the album should be bookended with words from the imaginary compère. Opening with McCartney's 1-2-3-4 count-in and Lennon's cheeky "bye", it featured all four Beatles on vocals and was one of the more straightforward rock songs on the Sgt. Pepper album. The reference to having a smoke, along with the refrain "I'd love to turn you on", led to the song being banned by the BBC, because of its allusion to drugs. However, the ban was finally lifted when author David Storey picked it as one of his Desert Island Discs. At 5’03”, ‘A Day in The Life’ was longer than anything The Beatles had previously released, and marked an end to the masterpiece, ‘Sgt. Pepper’s Lonely Hearts Club Band’.